Todd Flood is the special assistant attorney general in charge of the investigation. He says the lawsuit seeks to recover the costs of dealing with the water crisis. 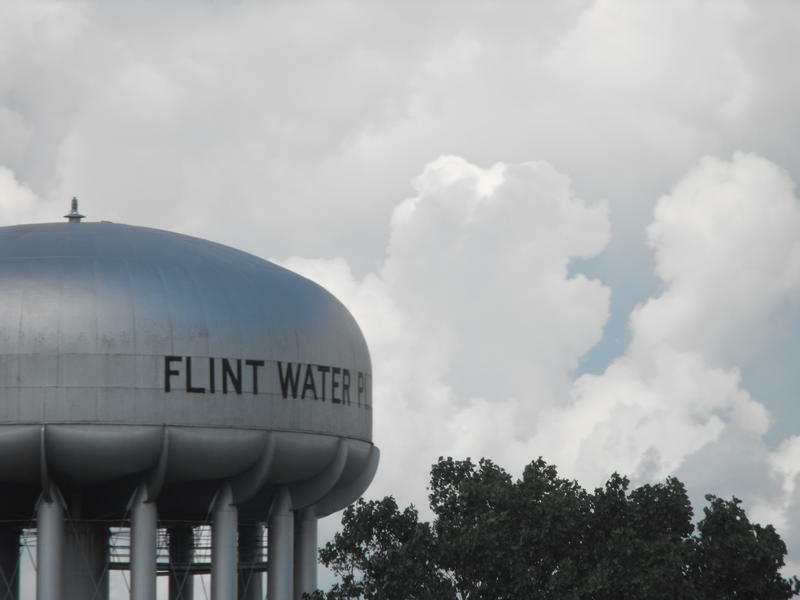 “We have a mighty stick and we are here on behalf of the state of Michigan and the citizens of Flint,” he said. 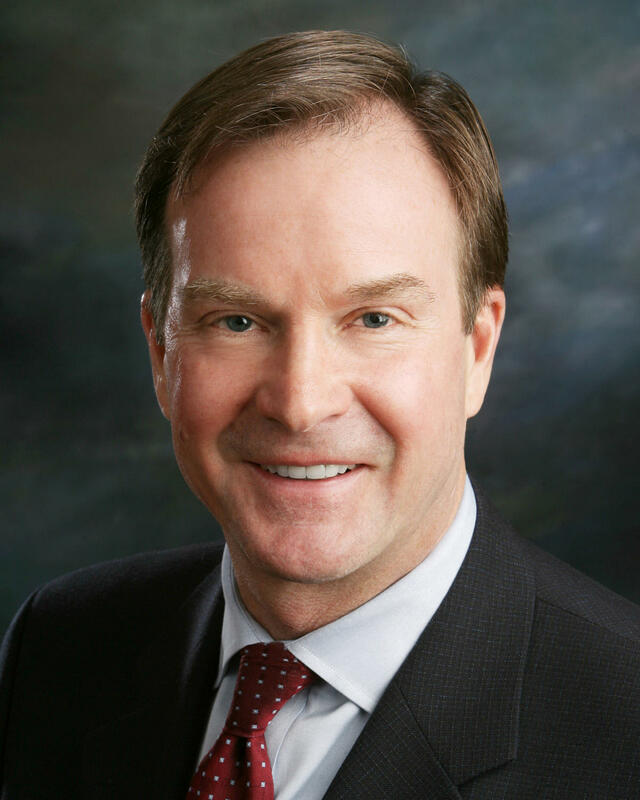 Schuette said the damages could be used to set up a trust fund to help Flint residents recover from the water crisis. Both companies released statements vigorously denying any misconduct. They say every prior study blames the drinking water disaster on mistakes by government officials, not private contractors. 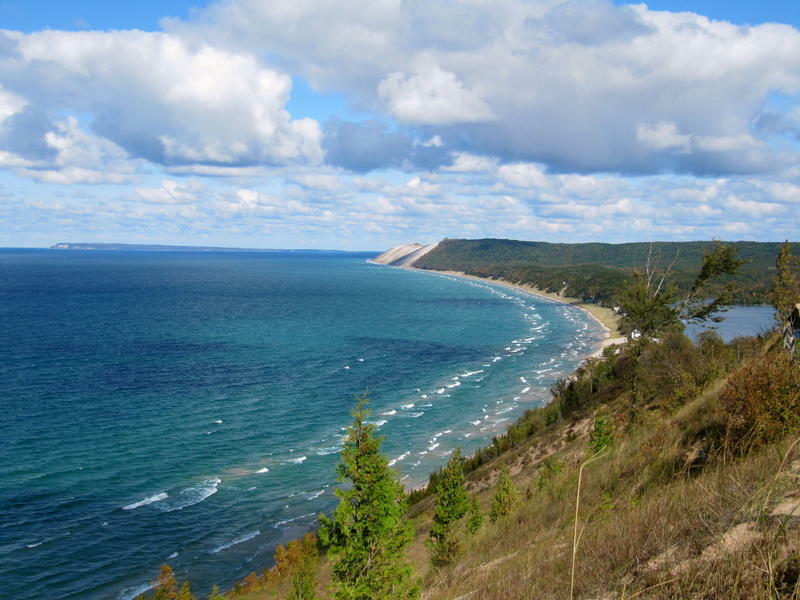 There’s a vote today in Chicago by the Great Lakes states on whether Waukesha-Wisconsin will be allowed to divert millions of gallons of water from Lake Michigan. The Michigan Public Radio Network's Rick Pluta reports on a vote on whether or not to divert water from Lake Michigan to Wisconsin. The campaign trying to legalize marijuana in Michigan has filed a lawsuit challenging the state's six-month time limit to gather petition signatures. 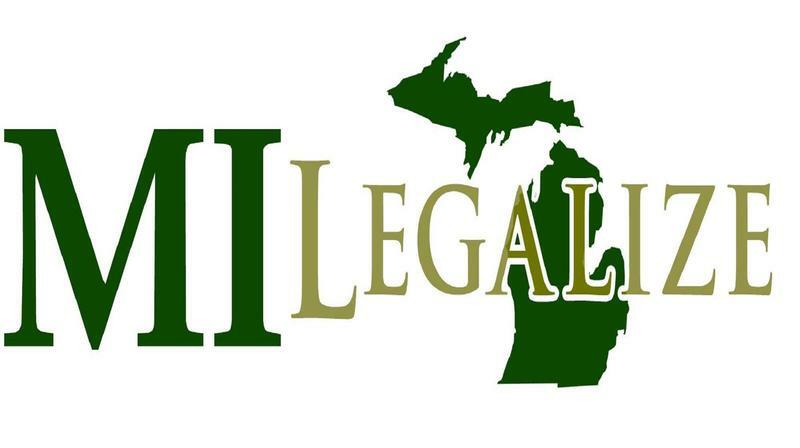 The Michigan Public Radio Network's Rick Pluta reports on MI Legalize's lawsuit against the state's 180-day rule. Preliminary data shows Washtenaw County is below the statewide average for children who tested positive for elevated blood lead levels. 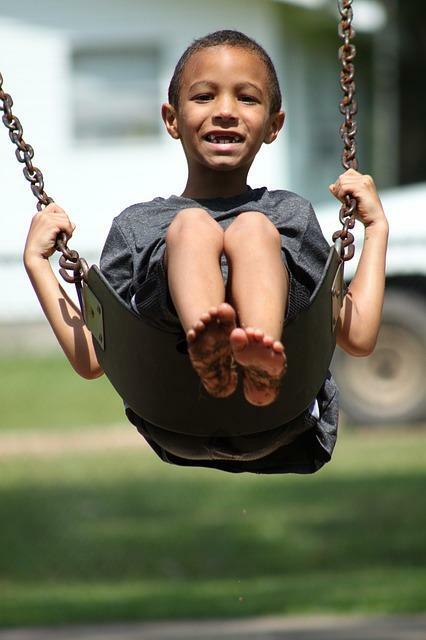 WEMU's Amanda LeClaire reports on new data on childhood lead exposure in Michigan. 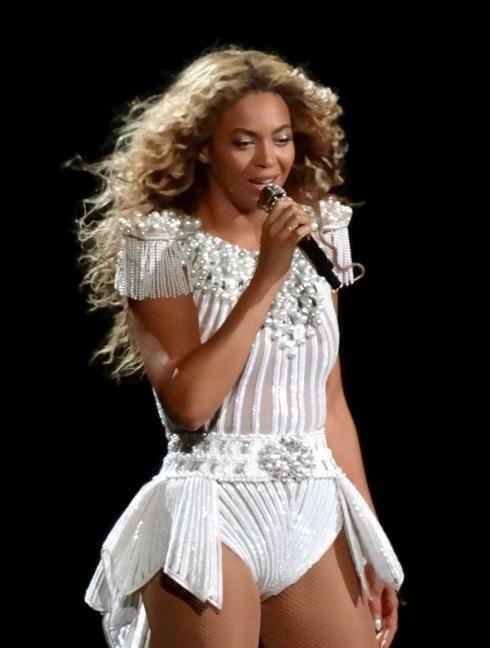 Beyonce has helped raise more than $82,000 for Flint residents who continue to deal with the city's lead-tainted water supply.